Happy Monday! I hope you all had a fantastic weekend. Have you ever wondered how long it takes to get out of shape? This is something I used to worry about all the time. Every time I was on a running break I was always worried that I'd fall so much further behind. There are a lot of reasons we need breaks from running once in a while. Sometimes we are just super busy and have to find another way to workout for a while. Sometimes we are burned out. Sometimes we get injured or we are taking a break to prevent injury. The list can go on and on. Taking a break is a good thing to do once in a while whether it's a break because of injury or of choice. Sometimes taking a short break now and then even seems to help me a little bit with my running. Depending on how long of a break you're taking, you can lose some of your progress that you've made, though. And that can be really frustrating. Keep in mind, though, that you won't lose your progress all that fast. Especially for those who are lifelong runners. For example, when I was pregnant with J, I had an older doctor who encouraged me not to run during my pregnancy. I still did a little bit or working out, mostly elliptical here and there, but I took a break from running and from exercise in general for the most part. Then I didn't pick back up for around 9 more months after she was born. 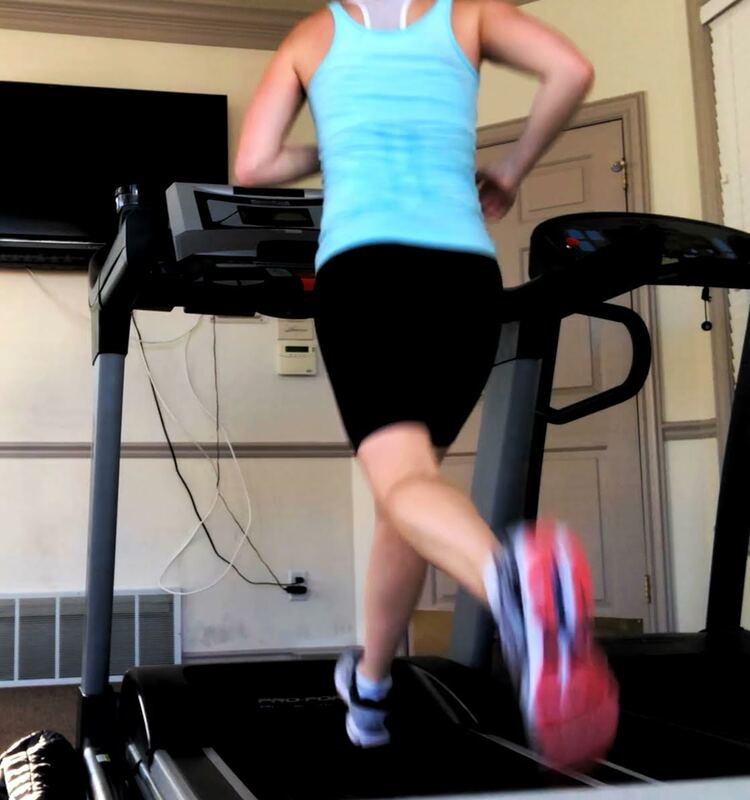 I kind of felt overwhelmed and scared to start running again because I knew I'd lost a lot of my training. And I did. The first few times I ran, it was hard for me to get past 2 miles. But because I've been running basically my whole life, it started to come back fast. Within a month or so I was running 3 miles again at my high school pace (which wasn't really fast, but it was something I could measure off of). And the better shape you are in when you take your break, the easier it is for you to come back. Every time I had a baby, and took the time off that I needed to recover from childbirth, the better I came back. I bounced back faster, I had better endurance and faster pace once I got back to where I was before my break. Once a runner, always a runner, even if you've taken a lot of time off. Taking a week or two off won't change your running as much as you might be worrying that it will. You might feel it on that first run back, but it will most likely come back quickly. Longer breaks are where you're going to start seeing more of a decline in your fitness. When taking a break from running, it's important to do something to help you maintain your structural fitness. 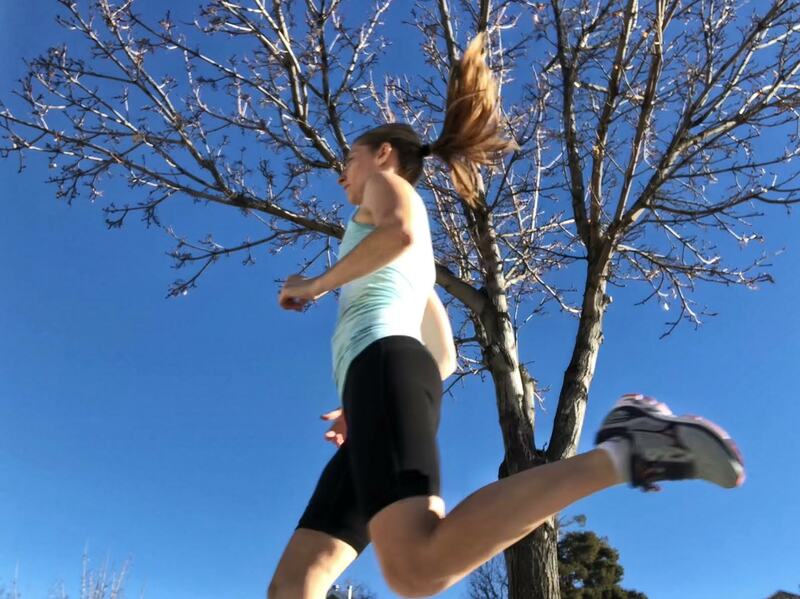 Those muscles you've gained with all that running will start to decrease and that can lead to injury if you jump right back in where you left off from a couple of months ago. So making sure that you're getting some kind of cross training (biking, swimming, walking, strength training...) is a huge help when it comes to getting back at it. It won't feel as challenging and you won't get injured as much if you keep something up while you're taking your running break. Your first few runs might feel amazing after a short break, but they might feel really hard after a long break, and if that's the case, the trick is not to let those first few runs scare you off or discourage you from doing more. Breaks are important for runners. When you start feeling lots of nagging pains, feeling tired or burned out, or like you just need a break from it (it happens and it's ok), that's a sign that you need to take a few days off. Sometimes more. While you're taking a break from running, just make sure to find another goal to focus on and move as much as possible. Running is something that will never go away. It's there waiting when we are ready to pick it back up. When you do decide to get running again, just remember to be patient with yourself and give it some time to gain back what you missed. Don't stress or worry that you're forever going to be slower, or that running will always feel harder from now on. It won't. Your fitness will come back and you'll be faster and stronger than before as long as you give yourself the time that it will take. What is the longest break from running that you've taken? What is your biggest worry when it comes to taking time off? When do you know it's time for a break?